In this blog post I discussed various building blocks which can help to establish and manifest an agile approach to Business Intelligence within an organisation. 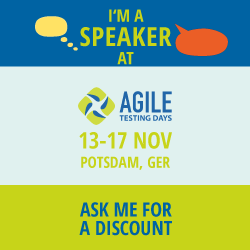 In this article I will focus on the aspect “Agile Mindset & Organisation”. The probing question is, which approach is best suited to develop a data warehouse (= DWH; not just the BI Frontend) incorporating the agile principles. Closely linked to this matter is the question of cutting user stories. Is it sensible to size a user story “end to end”, i.e. 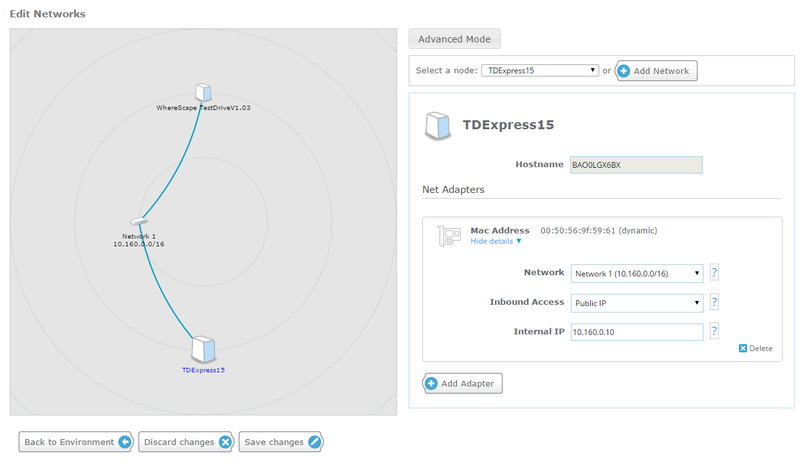 from the connection of the source, staging area and core DWH all the way to the output (e.g. a dashboard)? As you can imagine, the initial answer is “it depends”. When looking at the question more closely, we can identify multiple factors that will have an impact on our decision. Organizational Structure A) DWH and BI Frontend are considered one application and are developed by the same team. Organizational Structure B) DWH und BI Frontend are considered as separate applications (while being loosely coupled systems) and developed by different teams. In a next step we need to differentiate between two possible characteristics of organizational culture, which are extracted from Michael Bischoff’s book “IT Manager, gefangen in Mediokristan”, (engl. : IT Manager, trapped in Mediokristan). A nice review of the book can be found in this blog entry (in German). „Mediokristan“: The „country“ Mediokristan is described as a sluggish environment where hierarchies and framework are predetermined, and risk- and management concepts are dominating factors. It stands symbolically for the experiences I have made in large corporate IT organizations. Everything moves at a slow pace, cycle times tend to be high; mediocrity is the highest standard. “Extremistan”: The “country” Extremistan is best described as the opposite of Mediokristan. New, innovative solutions are developed and implemented quickly, fostered by individual responsibility, self-organization and a start-up atmosphere. Its citizens strive for the extreme: extremely good, extremely flexible, regardless of the consequences. What works will be pursued further, what does not will be discontinued. Any form of regulation or framework is rejected extremely too in case they are seen to hinder innovation. Needless to say, the two cultures described are extremes, there are various other characteristics between the two ends of the spectrum. Development Approach A) Single Iteration Approach (SIA): A number of user stories is selected in the beginning of an iteration (called a Sprint in the Scrum jargon), with the goal to have a potentially deployable result at the end of one iteration. With Organizational Structure A in place (see above), the user story will be cut “end to end” and has to encompass all aspects: Connecting the required source system (if not available already), data modeling, loading of the data into the staging layer, EDWH and data mart layer and last but not least creating a usable information product (e.g. a report or a dashboard). The processing of the user story also includes developing and carrying out tests, writing the appropriate documentation, etc. It is a very challenging approach and will generally require a Team of T-Skilled People, where each member of the team possesses the skills to manage and fulfil any and all of the upcoming tasks over the time. Development approach B) Pipelined Delivery Approach (PDA): The PDA exists because of the assumption that the SIA is illusive in many cases. 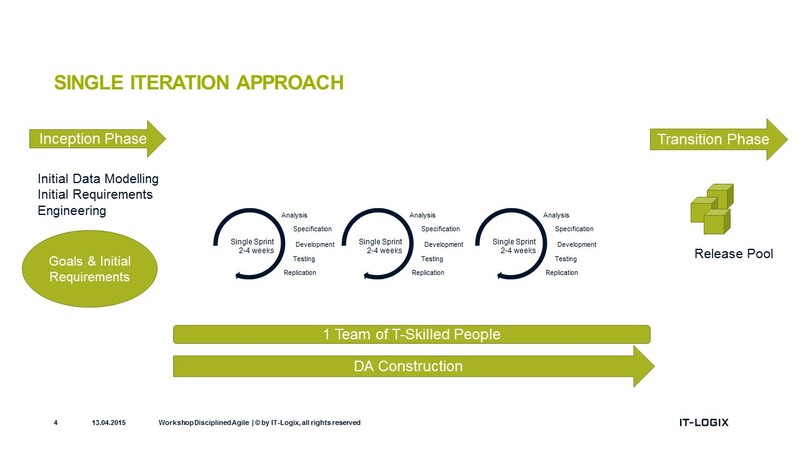 One reason is the lack of T-Skilled people in our specialist driven industry, or the involvement of multiple teams (e.g. separate teams of Business Analysts, Testing) in the development process in extreme cases. 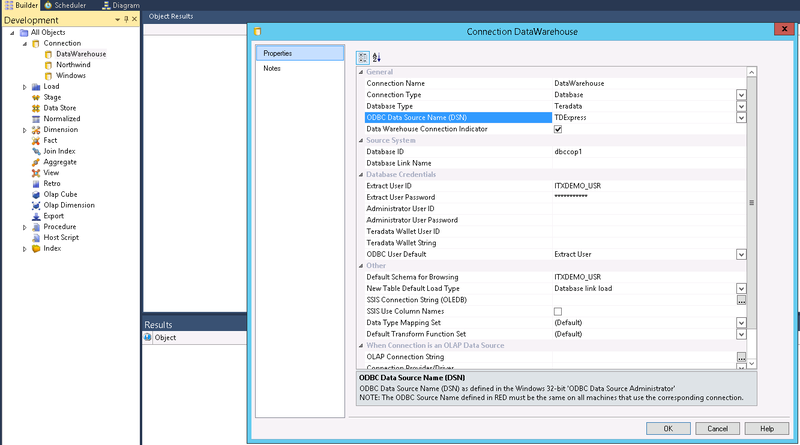 Another reason is the mere complexity we often see in DWH solutions. An iteration cycle of two to four weeks is already quite ambitious when – in the figurative sense – doing business in Mediokristan. The user stories that are to be tackled in the early stages are defined and prioritized during a regular story conference at the outset of a production cycle. They will thereafter be worked on in the first work station “Analysis & Design”. Evidently, in this initial phase, the pipeline as well as some members of the team are not used to full capacity. In accordance with the Inception Phase in the Disciplined Agile approach, these gaps in capacity can be used optimally for other tasks necessary at the beginning of a project. After the first iteration, the next set of user stories that will be worked on will be defined at the story conference and passed on to the first work station. Simultaneously, the user stories that were worked on in the first work station in the previous iteration will be passed on to the next one, the development station. After the second iteration, more user stories will be chosen out of the backlog and passed on to the first work station, while the previous sets will move further along the pipeline. Thus, the user stories of the first iteration will now be worked on in the testing work station. (One word re testing: Of course we test throughtout the development too! But why would we need a separate testing iteration then? 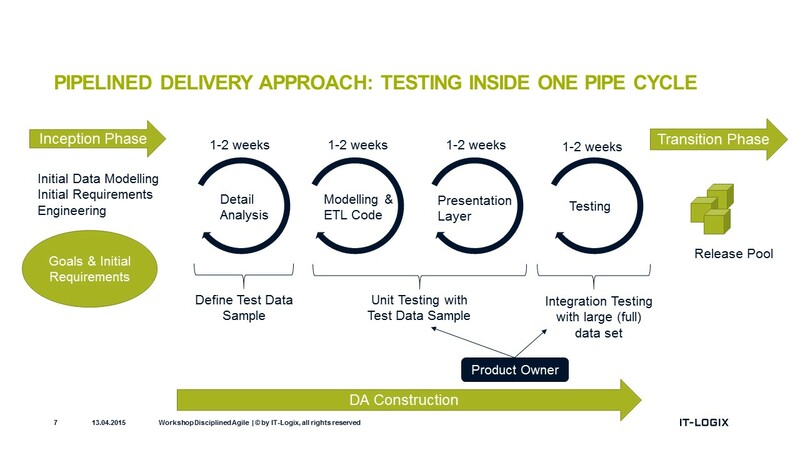 The reason lies within the nature of a DWH, namley data: During the development iteration a developer will work and test with a limited set of (test) data. During the dedicated testing iteration full and in an ideal case production data will be processed over multiple days; something you can hardly do during development itself). Consequently, the pipeline will have produced “production ready” solutions for the first time after three iterations have passed. Once the pipeline has been filled, it will deliver working increments of the DWH solution after each iteration – similar to the SIA. The two approaches differ in the overall lead time of a user story between story conference and the ready-made solution, which tends to be shorter using the SIA in comparison to the PDA. What they have in common is the best practice of cutting user stories: They should always be vertical to the architecture layers, i.e. 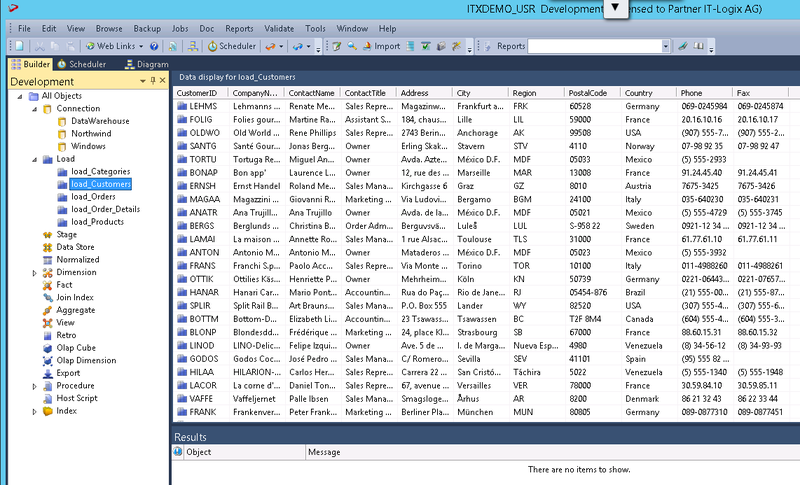 “end-to-end” from the integration of a source system up to the finished report (cf. organizational structure A) or at least the reporting layer within the DWH (cf. organizational structure B). While the PDA does incorporate all values and basic principles (this topic might be taken up in another article) of agile development, in case of doubt, the SIA is more flexible. However, put in practice, the SIA implementation is much more challenging and the temptation of cutting user stories per architectural layer (e.g. “Analysis Story”, “Staging Story”, “Datamart Story”, “Test Story”) rather than end-to-end is ever present. When is which approach best suited? Finally I would like to show where and how the above mentioned aspects are in correlation with each other. Let’s have a look at “Organizational Structure A) DWH and BI Frontend are considered one application”. If the project team is working out of Extremistan and consists of mostly T-skilled team members, chances are that they will be able to implement a complete DWH/BI solution end-to-end working with the SIA. The success of the project with this approach is less likely, if large parts of the team are located in Mediokristan. Internal clarifications and dependencies will require additional time in matters of Analysis and Design. Furthermore, internal and legal governance regulations will have to be considered. Due to these factors, in my experience, the PDA has a better chance at success than the SIA when developing a DWH/Frontend in Mediokristan. Or, to put it more positively: Yes, Agile Development is possible even in Mediokristan. As you can see, the answer “It depends” mentioned at the beginning of this blog post is quite valid. What do you think? What is your experience with Agile BI in either Mediokristan or Extremistan? Please feel free to get in touch with me personally or respond with a comment to this blog post. I look forward to your responses and feedback. As outlined in my previous blog agility in business intelligence projects can’t be produced directly. Instead you should invest into professionalism, standardization and automation. In this post I’m showing an overview of concrete building blocks to support you on this way. 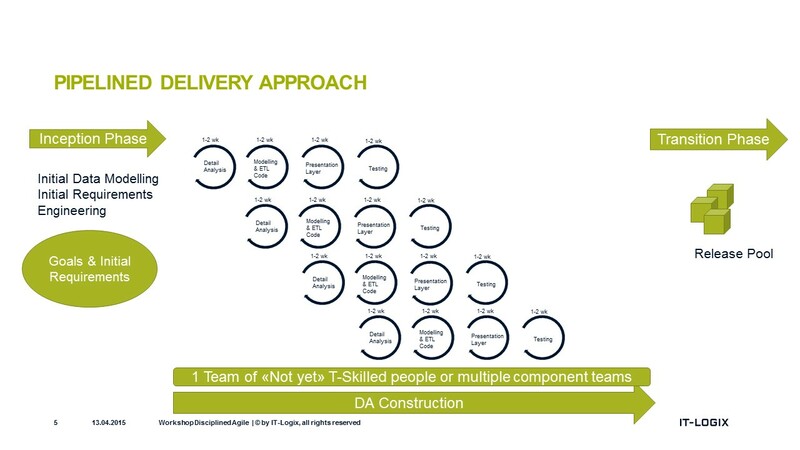 You can’t increase agility directly – you can only reduce the amount of needed upfront design. By doing this agility is increased automatically. All beginnings are difficult: The building block “Agile Basics & Mindeset” represents an enormous hurdle in many cases. As long as an organization doesn’t experience a top down transformation towards agile values and principles (cf. e.g. the Agile Manifesto), it doesn’t make much sense to start with it bottom-up. The gulf can be overcome by buying the necessary tools for test automation, version control and training for employees. This can typically happen within the boundaries of the already existing infrastructure. But to overcome the chasm, todays often heterogenous, multi layered BI tool landscapes aren’t suited very well. 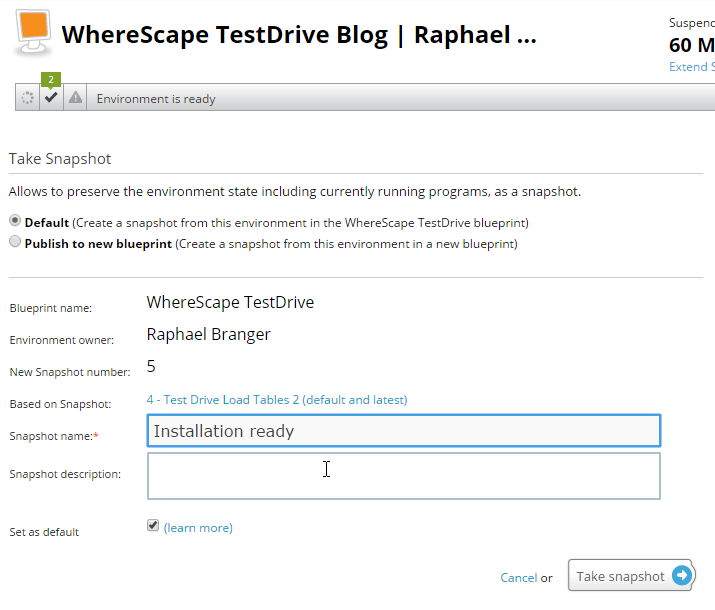 That’s one reason why I’ve become a big fan of data warehouse automation and tools like WhereScape. 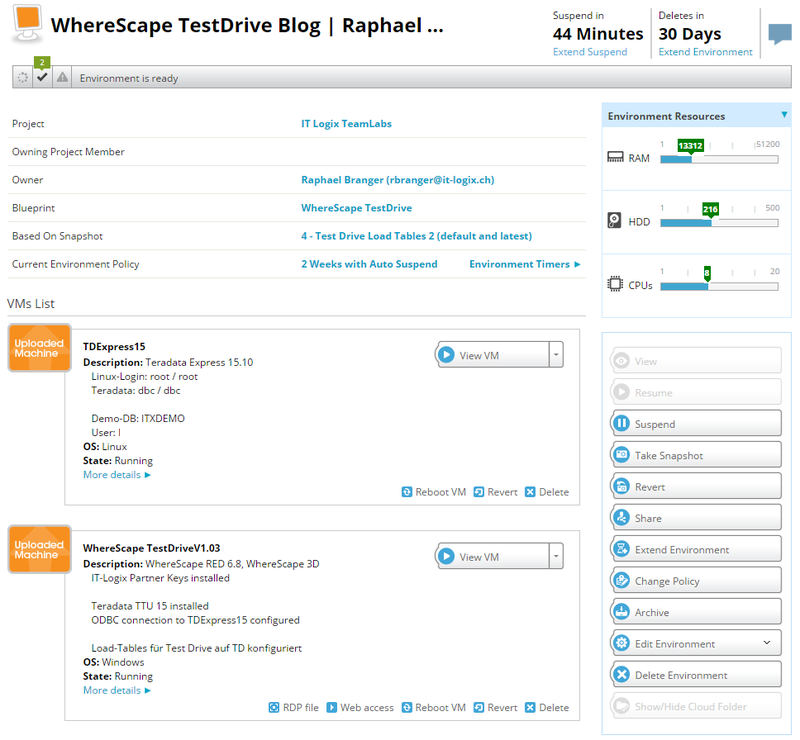 Products like WhereScape RED institutionalize the usage of design patterns in an integrated development environment. Only for this reason e.g. refactoring on the level of the data model and hence iterative data modeling becomes feasible with realistic effort. At the same time tools like WhereScape provide you with an ultra high degree of automation for the deployment of new and changed artefacts. 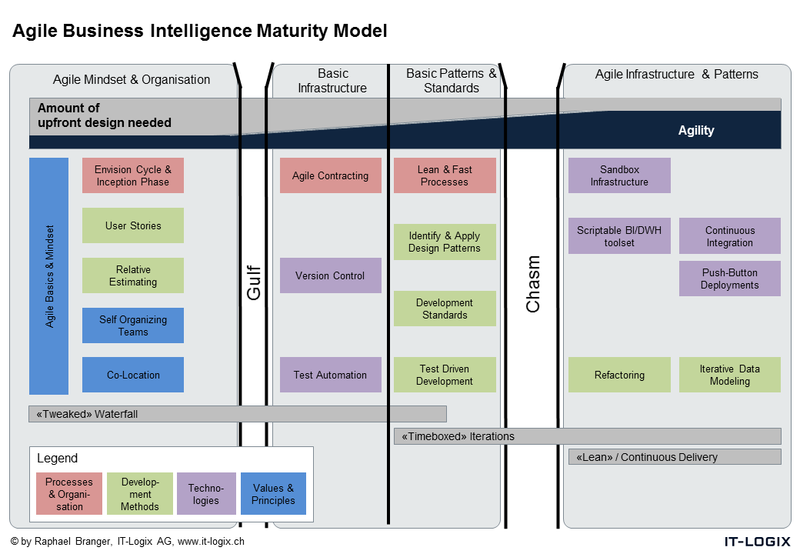 A more detailed explanation of the Agile BI Maturity Model can be found in my recent article in the German TDWI journal “BI-Spektrum“. Here you find the English translation of my article! 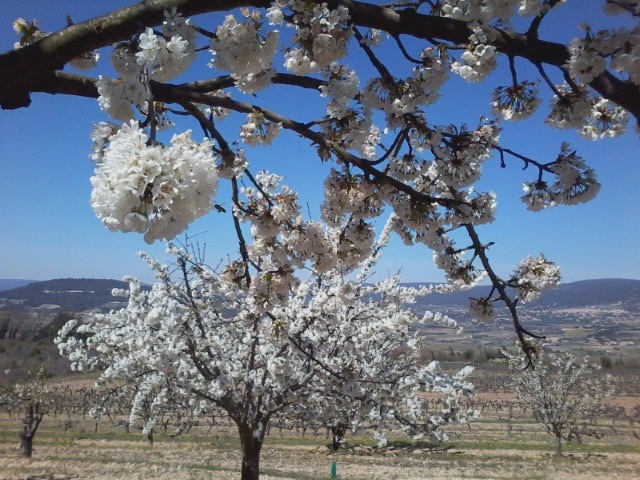 Parts of this blog have first been published in German here. “We now do Agile BI too” – such statements we hear often during conferences and while discussing with customers and prospects. But can you really do agility in Business Intelligence (BI) and data warehouse (DWH) project directly? 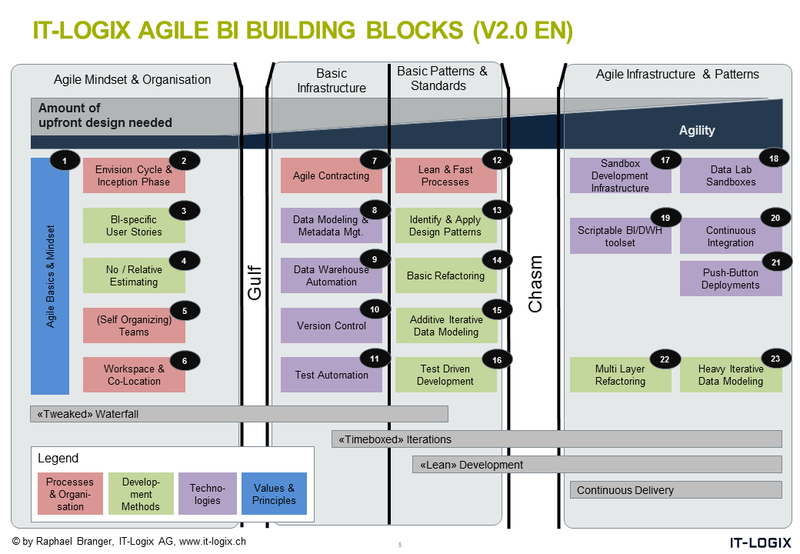 Is it sufficent to introdouce bi-weekly iterations and let your employees read the Agile BI Memorandum [BiM]? At least in my own experience this doesn’t work in a sustainable way. In this post I’ll try to show basic root cause relations which finally lead to the desired agility. If at the end of the day we want more agility, the first step towards it is “professionalism”. Neither an agile project management model nor an agile BI toolset is a replacement for “the good people” in project and operation teams. “Good” in this context means, that the people who work in the development and operation of a BI solution are masters in what they do, review their own work critically and don’t do any beginner’s mistakes. Yet, professionalism alone isn’t enough to reach agility in the end. The reason for this is that different experts often apply different standards. Hence the next step is the standardization of the design and and development procedures. Hereby the goal is to use common standads for the design and development of BI solutions. Not only within one team, but ideally all over team and project boundaries within the same organization. An important aid for this are design patterns, e.g. for data modeling, the design and development of ETL processes as well as of information products (like reports, dashboards etc.). Standardization again is a prerequisite for the next and I’d say the most important step towards more agility: The automation of as many process steps as possible in the development and operation of a BI solution. Automation is a key element – “Agile Analytics” author Ken Collier dedicateds even multiple chapters to this topic [Col12]. Because only if we reach an high degree of automation we can work with short iterations in a sustainable way. Sustainable means, that short iterations don’t lead to an increase in technical depts (cf. [War92] and [Fow03]). Without automation, e.g. in the areas of testing, this isn’t achievable in reality. Now we are close to the actual goal, more agility. If one can release new and changed features to UAT e.g. every two weeks, these can be released to production in the same manner if needed. And this – the fast and frequent enhancement of features in your BI solutions is what sponsors and end users perceive as “agility”. On Wednesday, September 16th 2015 IT-Logix offers a hands-on workshop for the DWH automation solution of Wherescape an. Here you’ll find more information.